Thousands of solar modules in Yamhill County. 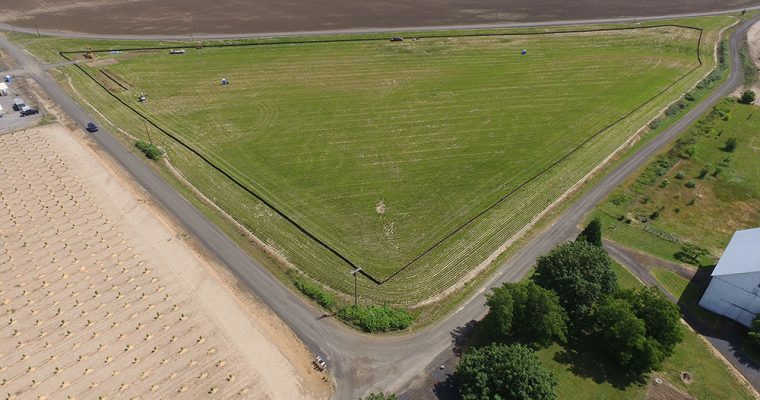 3J provided civil engineering services to obtain construction permits from Yamhill County & Oregon DEQ for the Ballston Solar, LLC site located in Sheridan, Oregon. The site includes a total of 8,980 solar modules with a 2.2 MW AC (3.0 MW DC) capacity. Our team conducted weekly site observations and 1200-C inspections. 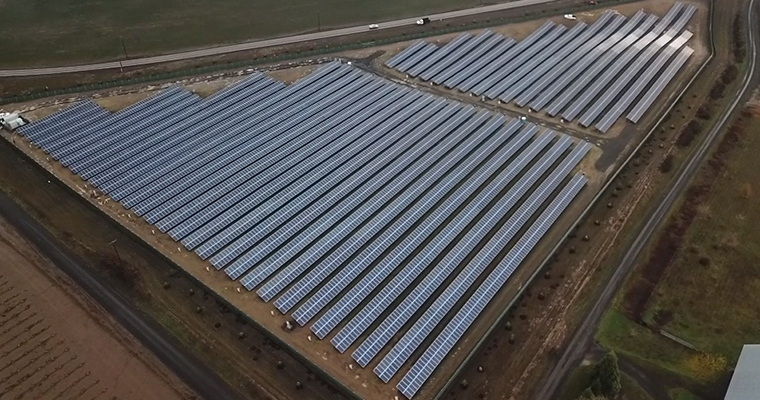 This site houses nearly 9,000 solar modules providing an additional energy resource in Northwest Oregon. 3J provided civil design, construction permits and construction observation services.